Place in your dryer for shorter drying time and fluffier loads of laundry! Helps reduce static cling. 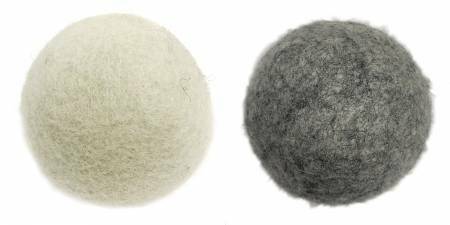 100% Wool Dryer balls made in Nepal of New Zealand wool. Regular loads use at least 4 but 6 if you are doing towels.